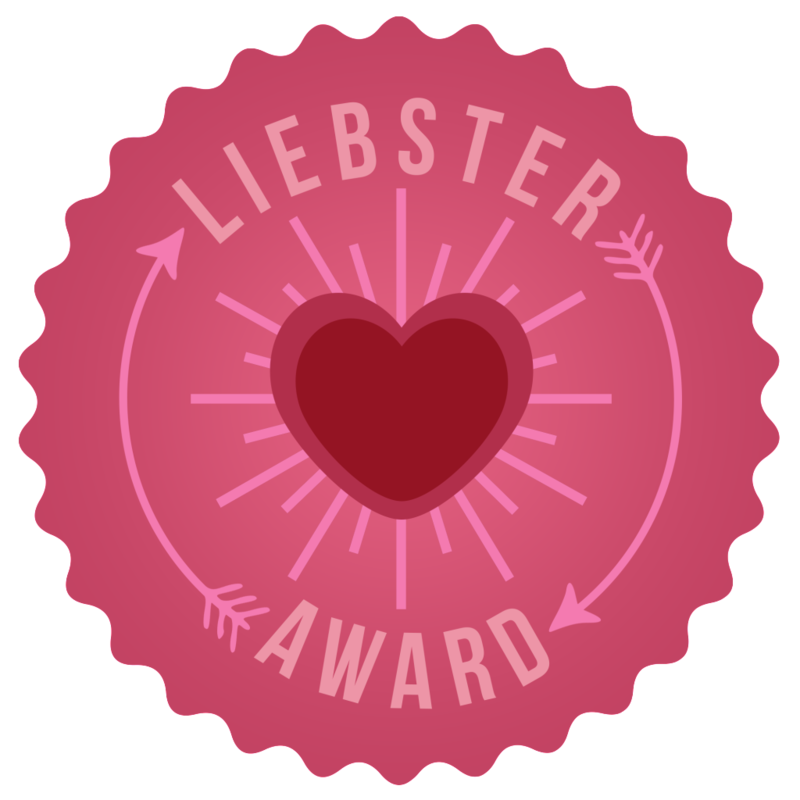 I feel honoured to be on my first Liebster nomination. 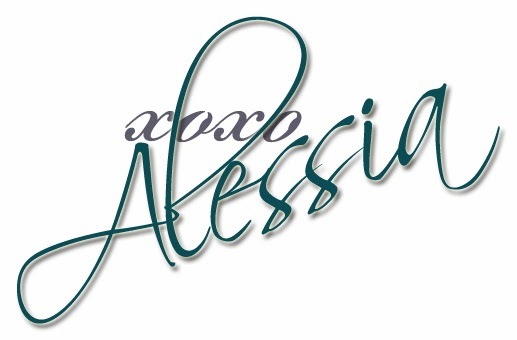 Thank you to Megan at Fashionista Momma for the nomination! This is a great way to get to see other blogs and learn about one another. It is an award given from one blogger to another. A badge of honour or recognition saying, "I like your blog." • Link back to the person who nominated them. Whenever a blogger gets nominated the nominee must answer questions asked! 1. If you had to describe yourself as a color what would it be? I would be blue! It is a strong colour, it can be bright and dark and there are so many shades! Just like my crazy personality! 4. Your go to outfit? 6. If you could live anywhere, where would it be and why? Hawaii or New York for very different reasons! Hawaii, beautiful beaches and great weather! New York, the hustle and bustle and amazing shopping! Rain please, I am tried of the snow in Canada! 8. Uggs or Hunter boots? Well since I responded Rain I would have to go with Hunter Boots! But since I live in Canada I have to go with Uggs. 9. If you could only have one food for the rest of your life what would it be? My Dad’s Pasta Carbonara made with sausage and eggs! 10. MAC or Bobbi Brown? and why? MAC, loving the colour palettes they have! 11. Three people you can't live without and why? My daughter - I cannot even explain how much I love her and how much joy she brings to my life! My husband! Together we are two stubborn human beings that clash but somehow we always make it work! I cannot picture my life without him, he is my best friend and the love of my life…after my daughter of course! My parents (I know they are two different people, but lets count them as one!) - they have given me everything I need in life; life lessons, morals, values, support and love etc. They are always there for me! 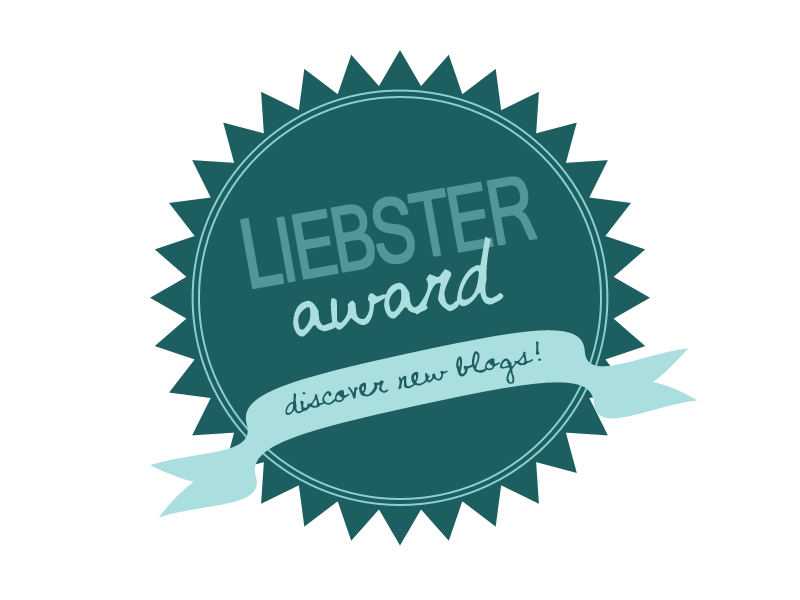 Now that I have answered my questions, it is my turn to nominate my favourite bloggers! So, here's the dealio! (Love how Megan used the word Dealio, we were probably best friends in a past life). My nominees must link back to my blog, answer my 11 questions, create their own 11 questions and nominate 11 people, or nominate at least 5 of their favourite bloggers. I nominated eight! 1. Describe yourself in 5 words. 2. If you could have any job in the world, what would it be? 3. Where in the world would you like to travel and why? 4. If you could be anyone for a day, who would you be? 5. What three things can't you live without? 6. Who is your favourite fashion designer? 7. What is your favourite store to shop at? 8. Favourite Book and Movie? 9. Coffee, Tea or Wine? 11. Any advice for other bloggers? Here are my favourite 8 bloggers! Be sure to check their great blogs out!